A Faux Fur Feeling - Fabulous Faux Fashion! 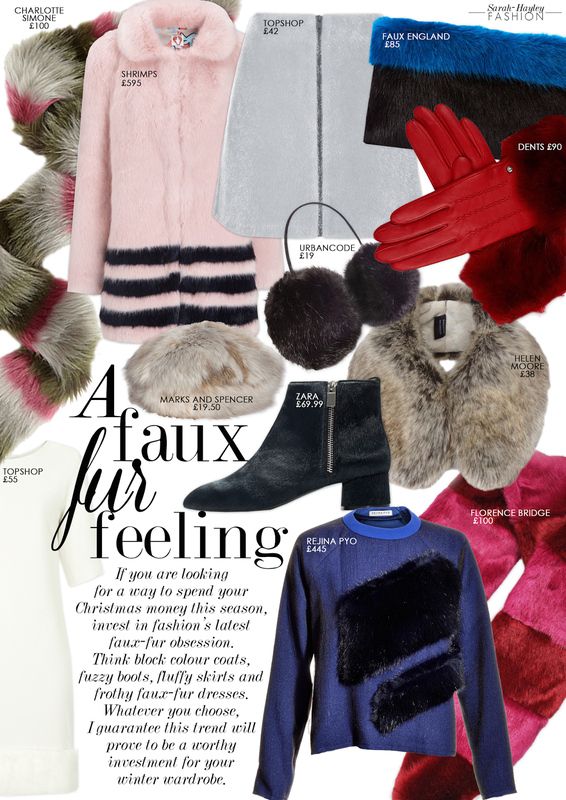 The faux-fur trend is in abundance for AW14 and there's still time to show off your take on fashion's latest obsession. What's more, the trend comes in all kind of colours, the brighter the better. Take a look at some of my faux-fur favourites. STYLE TIP > Work different textures together to add some depth to your look. Think about contrasts and layer your fluffy faux-fur with leather, knitwear and fringing.